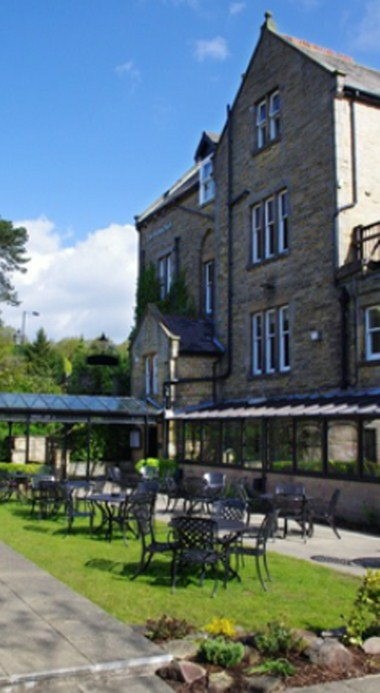 The Beauchief Restaurant & Hotel is located in Sheffield, South Yorkshire. The building lies a 15-minute drive from the city centre and a stone’s throw from Derbyshire’s picturesque Peak District. 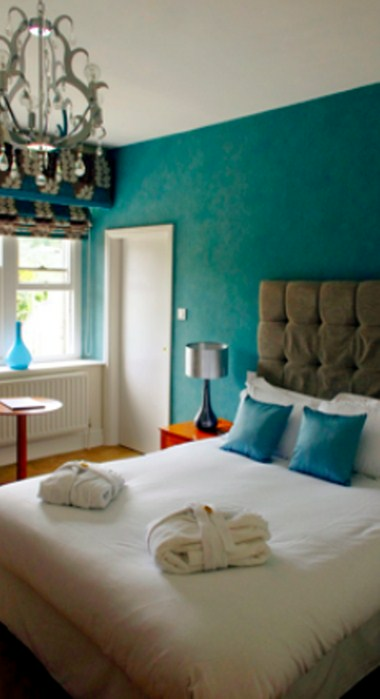 The Beauchief offers 50 en-suite boutique hotel rooms of different sizes. The Riverside room is available to hire for any occasion and caters for up to 150 guests. There is also access to the Cellar Door pub and garden. 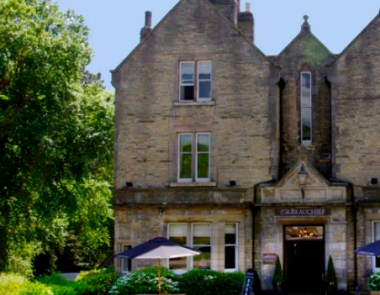 The room is suitable for weddings, birthdays, christenings, parties and conferences.